Ride-hailing apps such as Uber are a popular option for visitors to Buenos Aires and other large cities in Argentina. They are often more cost efficient and also remove some of the uncertainty or confusion that language issues can cause using a normal taxi. In Buenos Aires it is also less stressful than renting a car and driving in the city. The main ride-sharing service that foreigners are familiar with, Uber, is generally about 30% cheaper than taking a taxi, except during peak times, such as holidays that cause surge pricing. Unlike most taxis, Uber can be paid with a (non-Argentine) credit card, users know the cost of the trip beforehand and the app provides information about the driver, such as their name and customer rating. This means Uber users don’t have to deal with cash and the perpetual problem of making sure one has change on hand with which to pay the driver. Using the Silicon Valley-born app also cuts down on the possibility of taxi scams that include costly detours, sped-up meters or getting counterfeit bills as change. The biggest drawback to using ride sharing apps in Argentina is that it usually takes five or ten minutes for a car to show up, while hailing a taxi is usually instantaneous. Sometimes drivers also cancel the ride if they see you are paying with a credit card instead of cash. 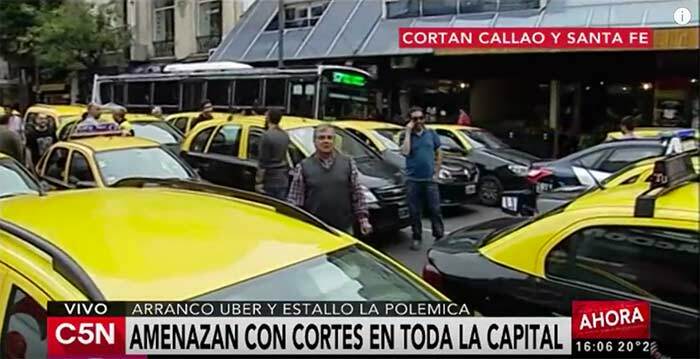 Buenos Aires’ taxis drivers are angry at being undercut by an unregulated service, and there have been loud protests about the app, taxi-led roadblocks and a few incidents of Uber drivers and passengers being mobbed by cab drivers. The government has backed up the taxi union in the struggle. The day after the service debuted in Buenos Aires in 2015 the courts ordered the service shut down. Uber paid a fine but due to its unregulatable nature, continued to operate and even pushed back by offering the service for free for a few days. The government then blocked Uber from processing major credit cards issued in Argentina — locals have to use alternative prepaid methods (including bitcoin) or cash in order to pay. Travelers using a foreign credit card, can pay using it, but some drivers don’t like to accept rides payed with credit cards. In 2018 the city of Buenos Aires voted in a law that imposes fines on Uber drivers caught using the app. The Supreme Court later backed Uber but the service remains in legal limbo in most of Argentina. Some people remain loyal to taxis and not only because they are slow to warm to new technology. Argentines often views U.S. companies with suspicion and the country has a strong tradition of unionization and workers’ rights. 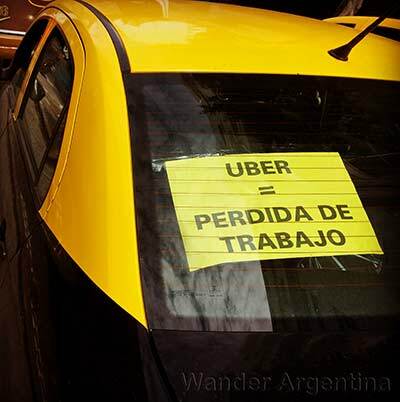 Uber drivers are independent contractors with no benefits or labor protection, but many Venezuelans coming to Argentina are enthusiastic to work as drivers with the app. For now, passengers in most of Argentina use Uber at their own risk. Uber in Argentina has looser requirements than in some other places, particularly when it comes to the cars. Occasional police checkpoints have been set up to crackdown on Uber drivers, which means drivers frequently request a passenger sit in the front. 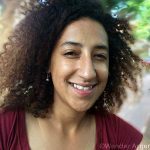 Also, it is important to note that in the case of an accident, the insurance company will most likely get away with not covering Uber passengers, since the service is unregulated and technically illegal. Those using Uber may want to make sure they have travel insurance. The one exception is the city of Mendoza, where legislators have kept up with technology and thus legalized Uber in that city. The Spanish-owned Cabify is an alternative to Uber with no price surging that is said to have more rigorous requirements for driver and cars, but it does tend to be more expensive. Lyft is not yet available in Argentina. Although not ride-sharing app, Easy Taxi is a Brazilian-developed app that may be useful for travelers, as it is popular throughout Latin America. It locates a taxi using GPS, but the fare is usually paid with cash — just a few cars accept credit cards. It has been in the country four years and operates in Buenos Aires, Rosario and Cordoba. BA Taxi is an app that the city of Buenos Aires rolled out in early 2017 to compete with Uber. 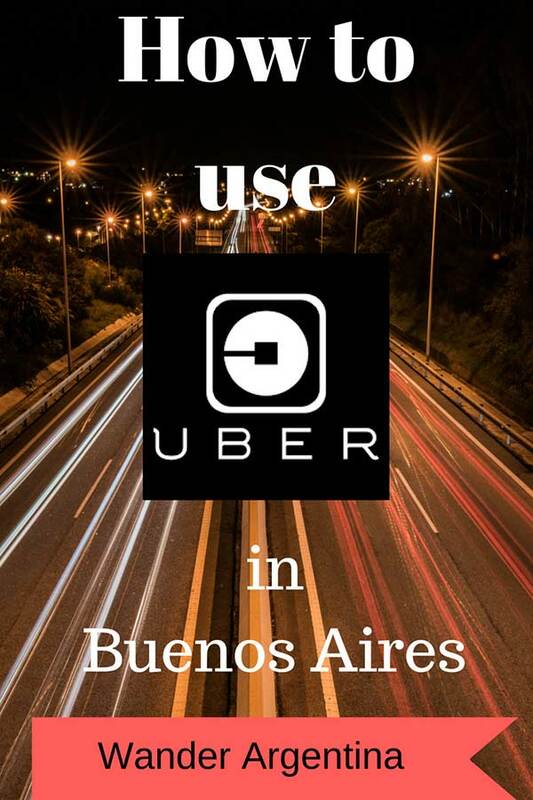 The app, which you can download here, allows one to order a taxi in Buenos Aires with their smartphone and is similar to Uber, although it is for registered taxis only and the platform is in Spanish. BA Taxi fares can also be paid with a credit card. → Click here to learn more about taking taxis and remises in Buenos Aires and the BA Taxi App. → Click here to arrange pickup and transfers to or from any Buenos Aires airport. → Enter the code Anden38ui to get your first Uber Ride free!